Providing a large capacity to accommodate an increased amount of materials for a variety of issues, the Large Universal First Aid Kit in Stockholm Bag is an excellent general purpose kit that provides for several accident scenarios. It is a great kit to keep around the house, to provide for large families on a trip, or to use for medium to large sized sports teams. 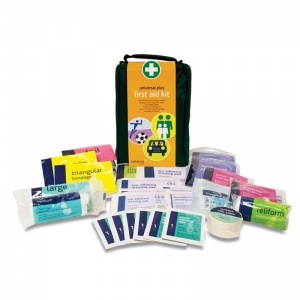 This large kit has everything you could need to attend to a wide range of injuries. Accidents happen, so it's good to be prepared for the worst, instead of being left in the lurch. Keep this in the car while you travel, on family days out, camping or caravanning, or to cater to large sports teams. The contents of this kit are stored in a soft but durable Stockholm bag, featuring moulded carry handles and zipper pulls, with extensive netted compartments to organise your provisions. Made from tough, rip-stop fabric, this bag is also extremely waterproof to ensure that all your materials are kept safe and dry. What Will You Find in the Large Universal Kit? 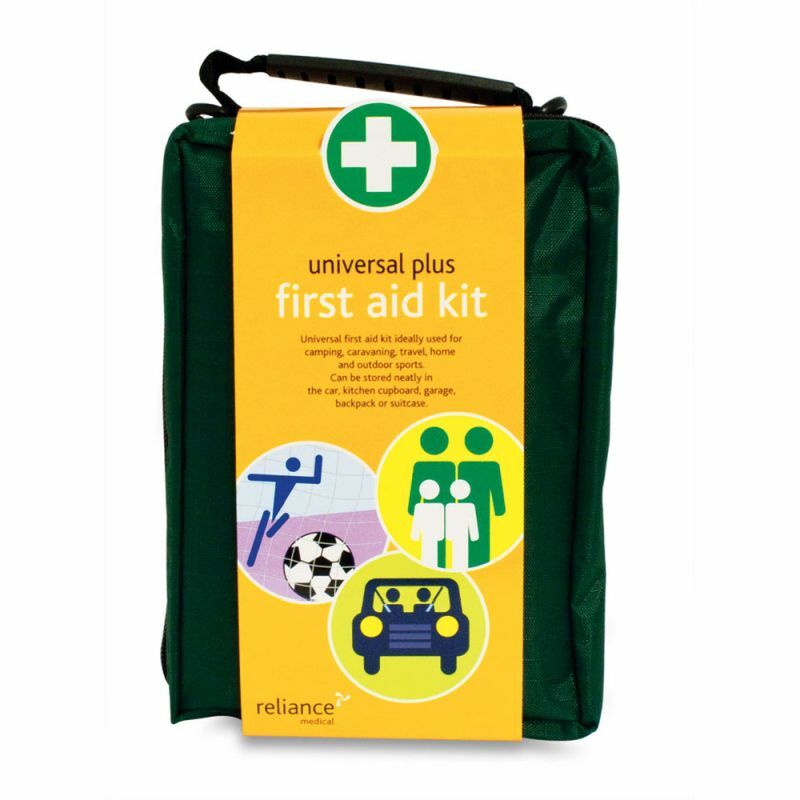 The Large Universal First Aid Kit in Stockholm Bag is usually dispatched via First Class Royal Mail and delivery should be within 1 to 3 working days.